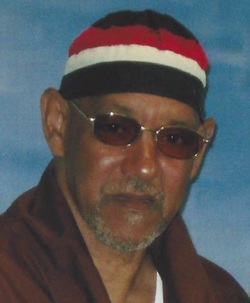 Major Tillery – An Innocent Man Imprisoned Through Gross State Misconduct! Major Tillery’s case exposes police and prosecutorial misconduct used to obtain false convictions. Tillery is actually innocent and he’s been imprisoned for 33 years, 20 of them in solidarity confinement. Police detectives, with the assistance of prosecutors, used the stick and the carrot to get jailhouse informants to lie and inculpate Tillery. These prosecution witnesses were threatened with false murder charges, promised plea deals and no state prison time, and were provided with private time in the Roundhouse homicide interview rooms for sexual relations with their girlfriends as inducement to lying against Major Tillery. Major Tillery was convicted of homicide, assault, weapons and conspiracy charges in May 1985 for poolroom shootings that left one man dead and another wounded on October 22, 1976, purportedly over disputes between drug dealers. Without the testimony of these jailhouse informants, there was absolutely no case against Major Tillery. There was no physical evidence. The surviving victim of the shooting named two other men as the shooters. No charges were brought against Tillery and his co-defendant for four years, and then only after police coercion combined with favors to a career informant. April 25, 2018-- The arrest of two young men in Starbucks for the crime of “sitting while black,” and the four years prison sentence to rapper Meek Mill for a minor parole violation are racist outrages in Philadelphia, PA that made national news in the past weeks. Yesterday Meek Mills was released on bail after a high profile defense campaign and a Pa Supreme Court decision citing evidence his conviction was based solely on a cop’s false testimony. These events underscore the racism, frame-up, corruption and brutality at the core of the criminal injustice system. Pennsylvania “lifer” Major Tillery’s fight for freedom puts a spotlight on the conviction of innocent men with no evidence except the lying testimony of jailhouse snitches who have been coerced and given favors by cops and prosecutors. For thirty-five years Major Tillery has fought against his 1983 arrest, then conviction and sentence of life imprisonment without parole for an unsolved 1976 pool hall murder and assault. Major Tillery’s defense has always been his innocence. The police and prosecution knew Tillery did not commit these crimes. Jailhouse informant Emanuel Claitt gave lying testimony that Tillery was one of the shooters. 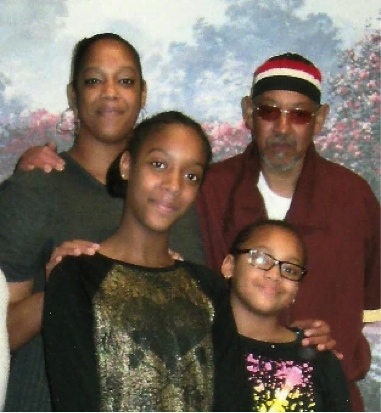 Major Tillery needs funds for his lawyer in his appeal to overturn his conviction. Now admits that he lied at trial.